With the purchase of the New Hampshire Sexual Harassment Staff Training Video, you can offer your staff the training that they need in a convenient and affordable way. 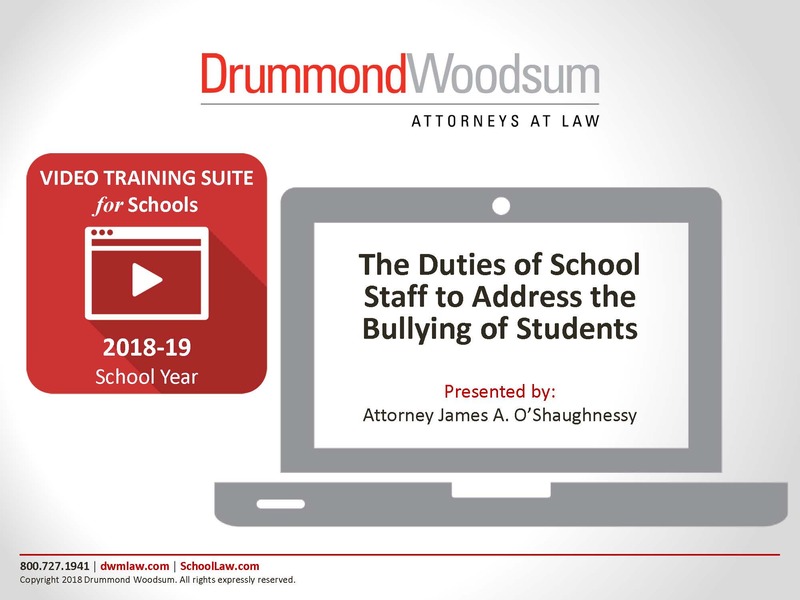 With the purchase of the New Hampshire Bullying and Cyberbullying Staff Training Video, you can offer your staff the training that they need in a convenient and affordable way. 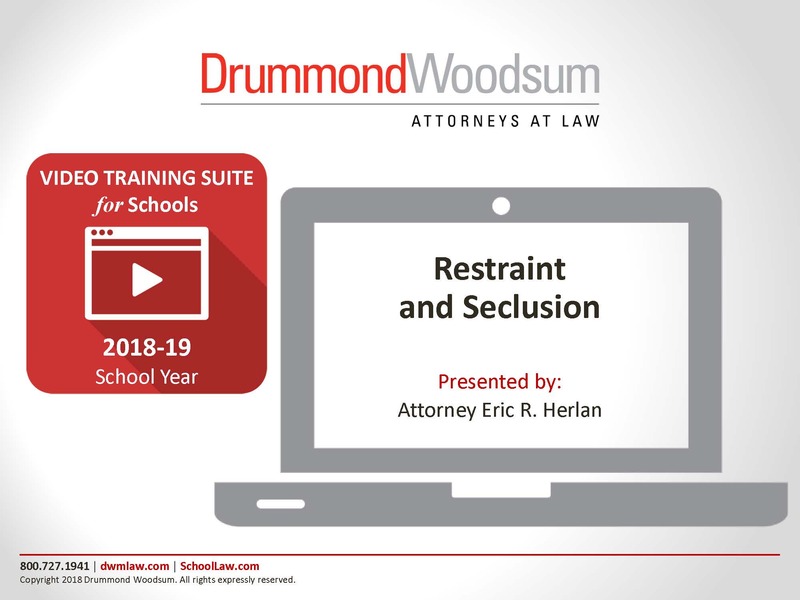 With the purchase of the New Hampshire Restraint and Seclusion Staff Training Video, you can offer your staff the training that they need in a convenient and affordable way. With the purchase of the New Hampshire Student Confidentiality Staff Training Video, you can offer your staff the training that they need in a convenient and affordable way.